I love color theory and I love personality tests, so I decided to combine the two and make my own "Color-Cheat-Sheet." My favorite color is always pink, but sometimes I really wonder what it would be like to favor a different color. What do you think of this analysis? Did I get it right? With Valentine's Day just two weeks away, I wanted to create something holiday-related to share. 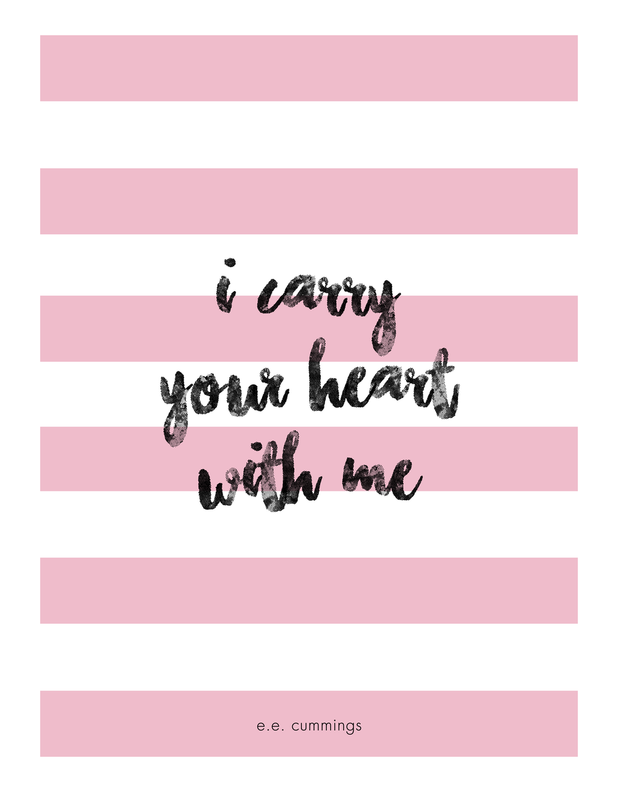 These printables were inspired by some of my favorite love poems. There's nothing more romantic than good poetry, and these poets are some of my personal favorites. I'll include the full text of each poem beside the picture, and you can download the printable PDF by clicking the download button. I consider myself an avid blog reader. Usually, if the content is good, I am willing to overlook bad design. However, the design of a blog DOES have a huge impact on the quantity and quality of audience it attracts. Pay attention to your navigation. Make it easy for your readers to get around. Here's one simple test you can try to ensure your website works properly: Get someone who isn't terribly tech savvy (like your dad) and give him a task. "Go to my site, read my latest blog post, make a comment, and then read my Contact page." If they can do it without any help and without getting frustrated, it's a success! Clean up your sidebar. So many blogs are full of pictures and icons and ads and it's so distracting! If it doesn't need to be there, get rid of it! Try a hello bar at the top of your website to make announcements and highlight important information. Don't center align your text. It's hard to read and it makes it look like you don't know what you're doing. DON'T write in all lowercase letters. Again, it's hard to read and it's extremely annoying! Just use normal characters and punctuation and you'll be fine. 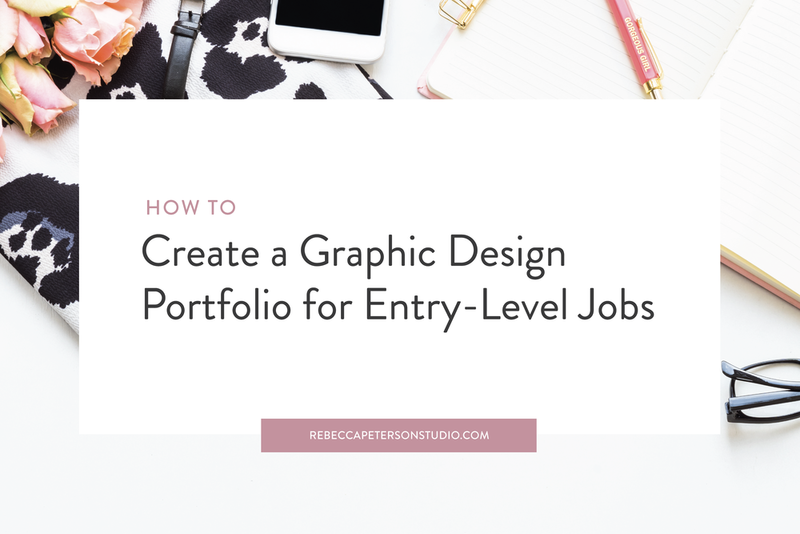 Feel free to include ads and graphics on the sidebar of your website. However, if there are ads popping up in the middle of your post, you can be sure you're losing half your readers. Keep it clean and classy, folks. 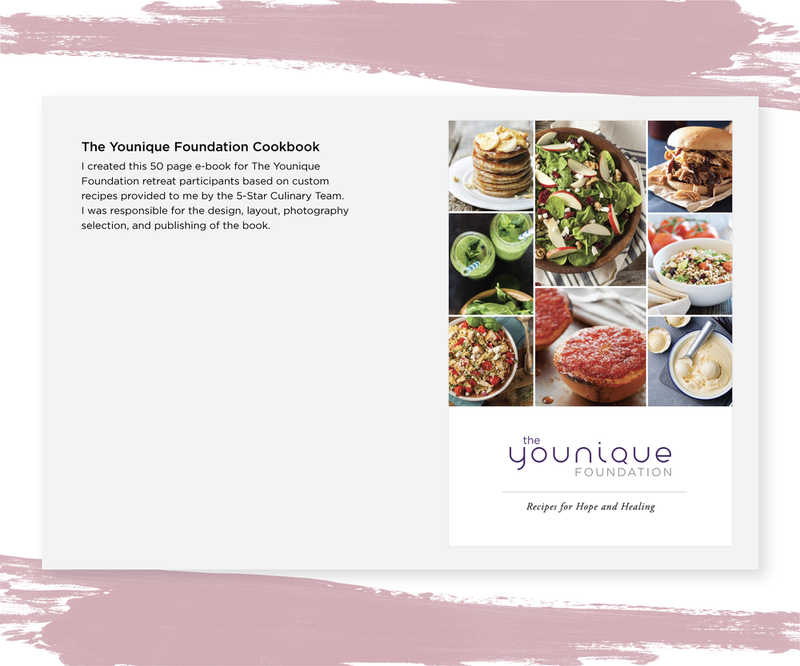 Include a link to donate to your blog through PayPal. I know that maintaining a blog is expensive and I would be happy to donate ten bucks to some of my favorite writers, especially if it meant that they wouldn't include silly sponsorships and giveaways every other post. Check the sizes of your pictures. Sometimes blogs don't load and readers exit before reading a thing! Be consistent. 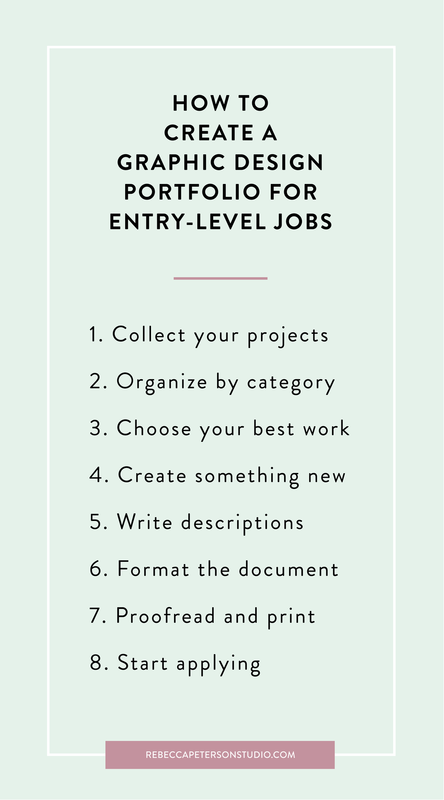 If sometimes you post in Times New Roman and other times you post in Comic Sans, it's going to look messy and unorganized. Make sure all your text is consistent and I would even consider making all your post pictures the same size. Consider including a search bar as well as an archive on your site. If you don't use tags properly, searching by name or category isn't going to work for your readers. Give them the option of looking for content both ways and you'll both be happier. Embrace white space. This is my number one tip for design in general. Fight the need to fill every corner of your digital world with buttons and colors and advertisements. Let it breathe! 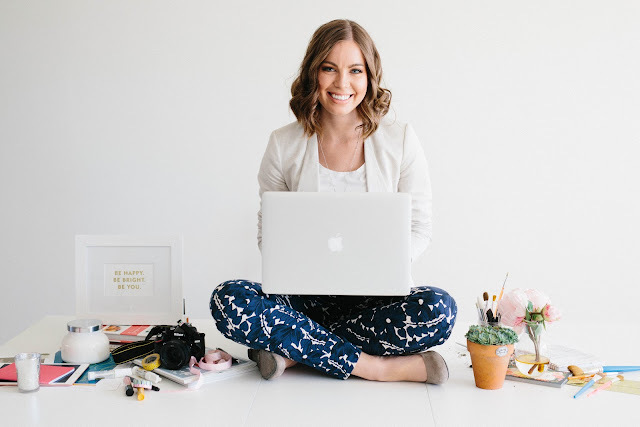 The best advice I can give when it comes to blog design, theme, or style. Find someone who's blog you love, just based on aesthetic principles. Then copy it! By the time you fit your own information and personality there, it won't be a copy at all, but that's a great way to start. EDIT: This post has been extremely popular! Thank you to everyone who helped me work out the kinks! Cinderella is one of the most famous stories of all time and I'm so glad I was able to get it right! Please let me know if you see anything else out of order! Feel free to "Pin" this image if you want to save the article! 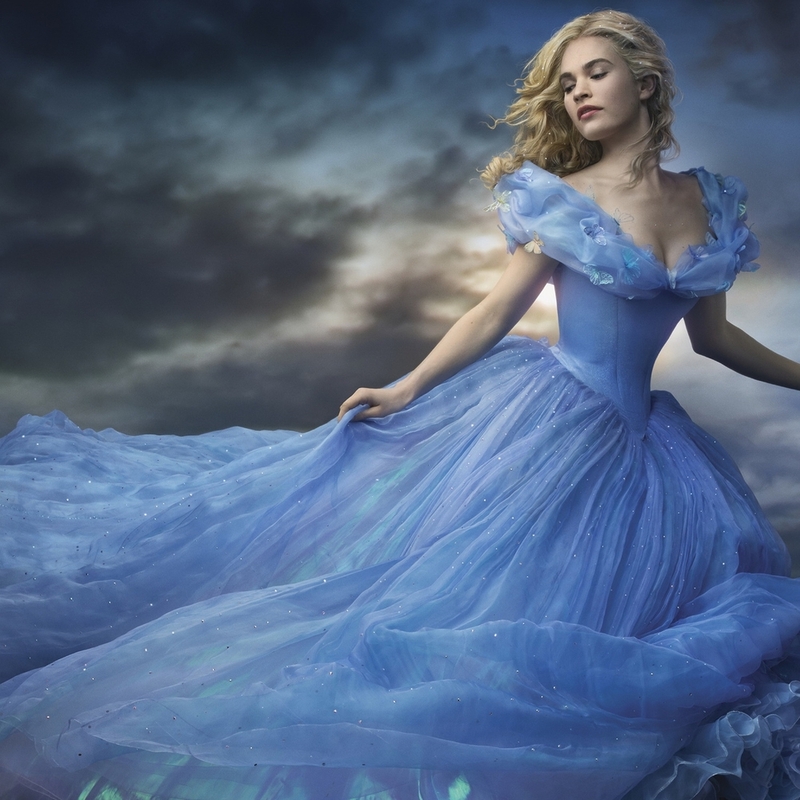 I recently saw the new Cinderella movie directed by Kenneth Branagh. I thought the whole film was so beautiful ESPECIALLY the costumes, so I decided to look at some of previous adaptations of Cinderella to see where they got their inspiration! It's amazing to see how certain elements of the costumes have remained the same while other parts have changed from movie to movie. 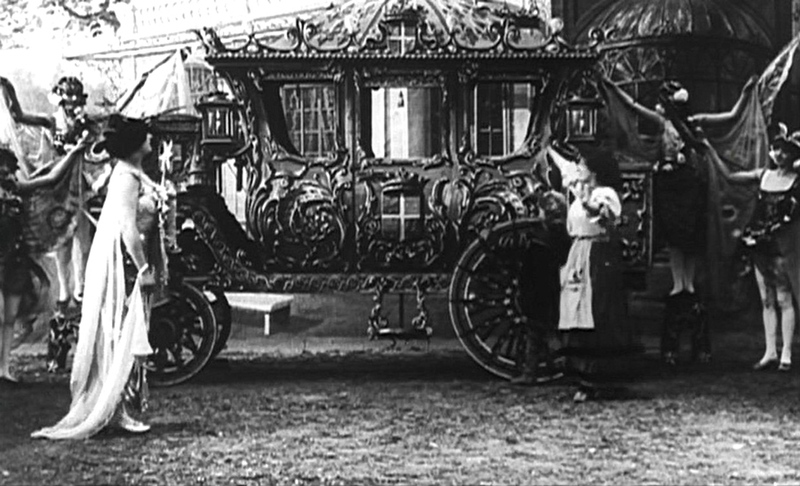 This is the first-ever film version of the story Cinderella. 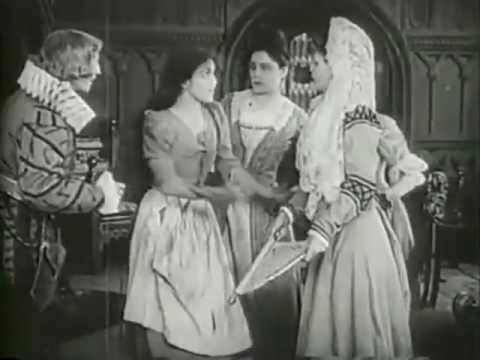 It's a silent film directed by George Nichols and it brings a lot of the comical personalities to Cinderella's stepmother and stepsister. 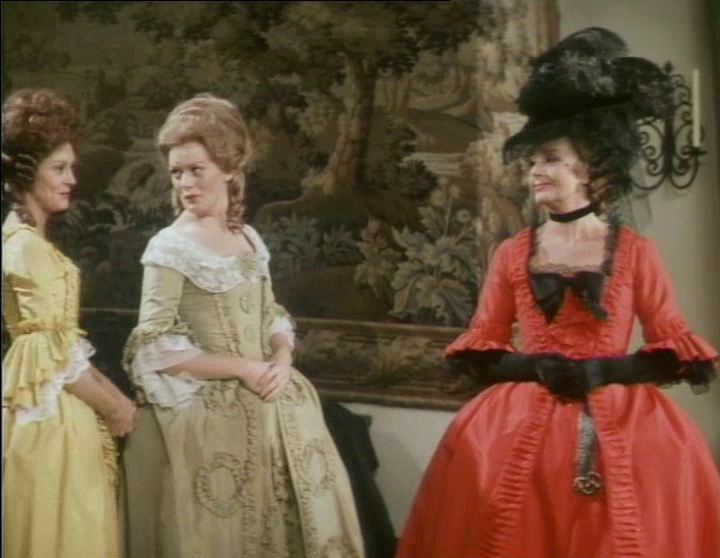 It's hard to tell in these pictures, but the costumes in this movie are more traditional medieval in style, especially the fairy godmother's collar! 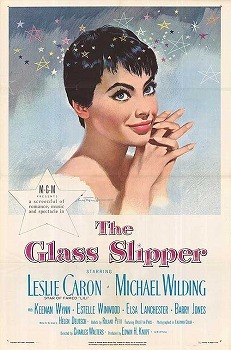 "The Glass Slipper (1955) is a musical film adaptation of Cinderella, made by MGM, directed by Charles Walters and produced by Edwin H. Knopf from a screenplay by Helen Deutsch. 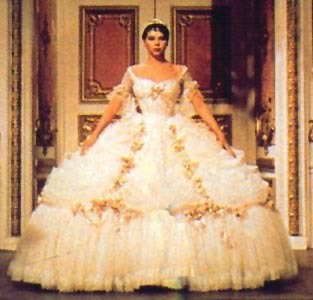 The film stars Leslie Caron as Cinderella, and Michael Wilding as the Prince." (Wikipedia) This movie was a dance film/musical adaptation of the disney version. I think Cinderella's hair works really really well in a pixie cut, but the dress is way too stiff. 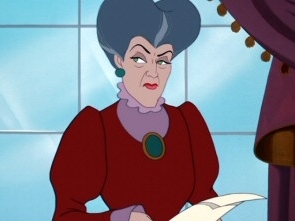 I love seeing the stepmother in hats and collars. I think the height and the weight give her a sense of authority and power. 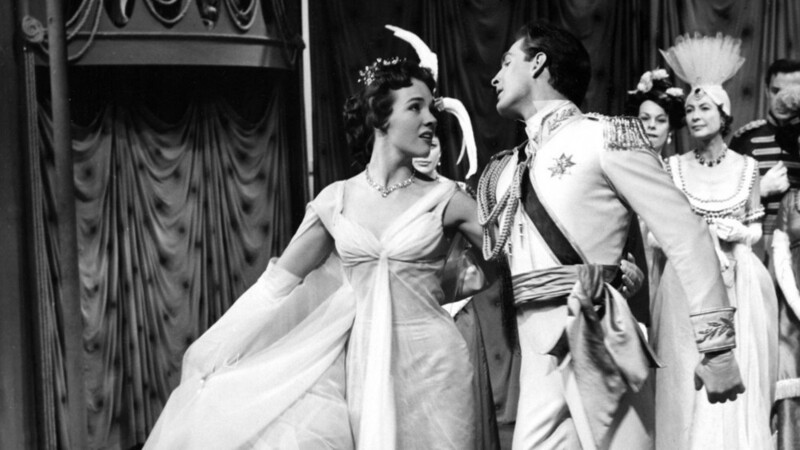 This version of Cinderella was originally broadcast live on CBS on March 31, 1957 as a vehicle for Julie Andrews, who played the title role. The broadcast was viewed by more than 100 million people. 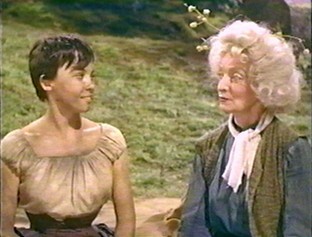 It was subsequently remade for television twice, in 1965 and 1997. 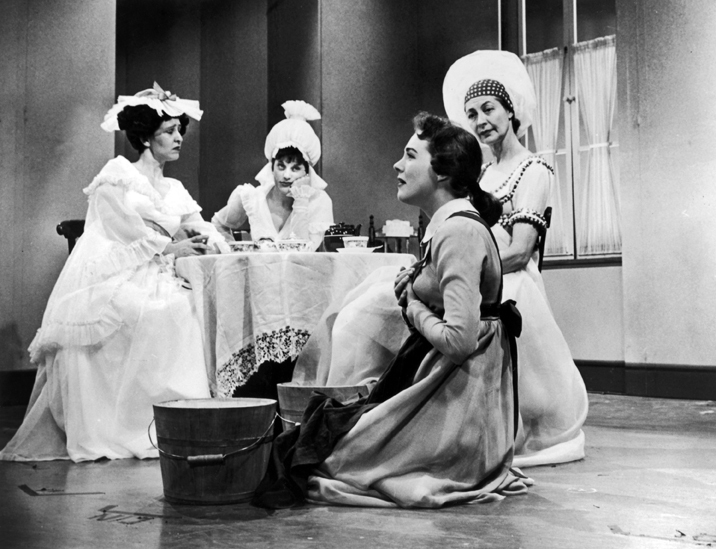 The 1965 version starred Lesley Ann Warren, and the 1997 one starred Brandy Norwood in the title role. Both remakes add songs from other Richard Rodgers musicals. 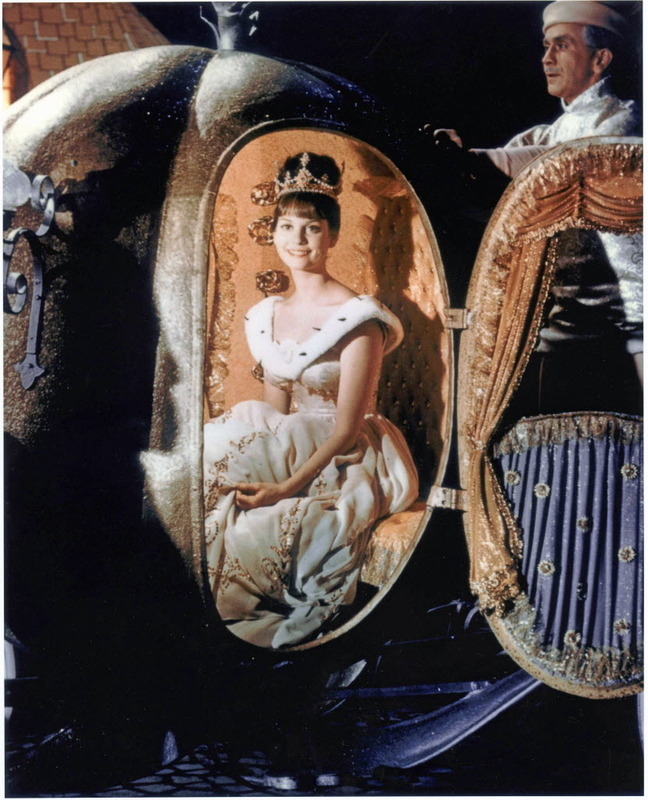 (Wikipedia) Julie Andrews stars as Cinderella in this made-for-television movie using the music from Rogers' and Hammerstein's musical. 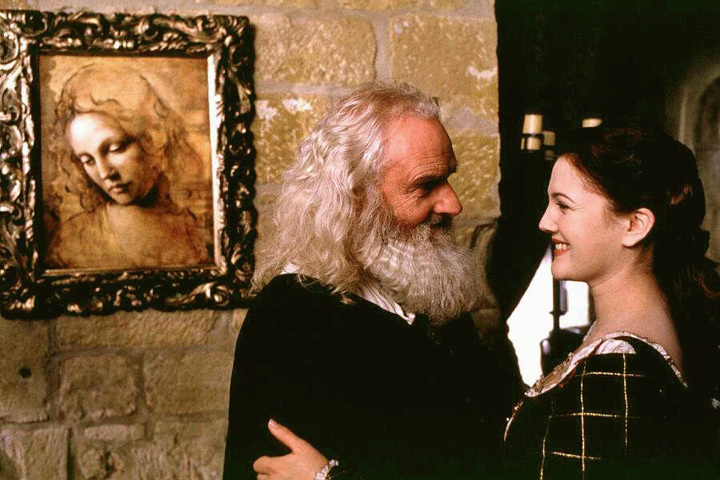 I love the older step-sisters. Cinderella's ballgown is interesting, I think it looks elegant and youthful, but it doesn't look magical enough to me. This is another remake of the Rogers and Hammerstein musical. 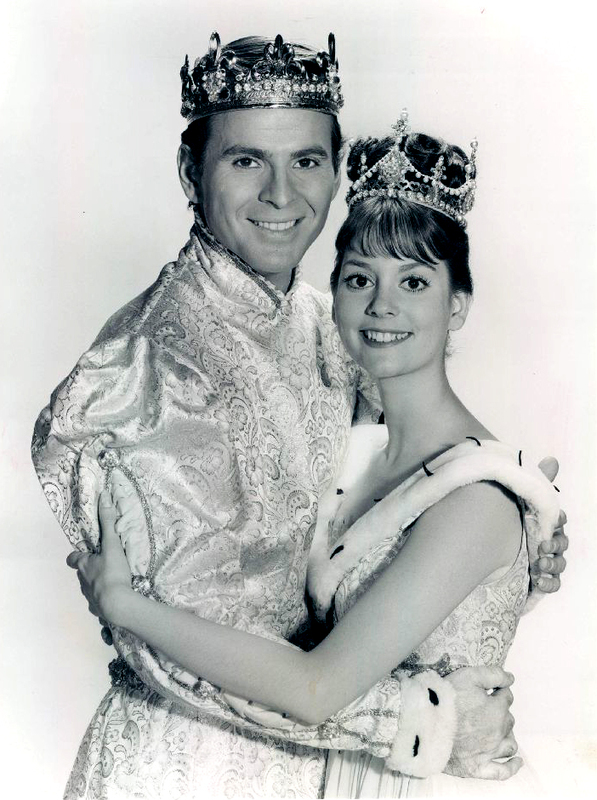 Starring the lovely Lesley Ann Warren, this mysteriously magical musical was one I hadn't heard of. 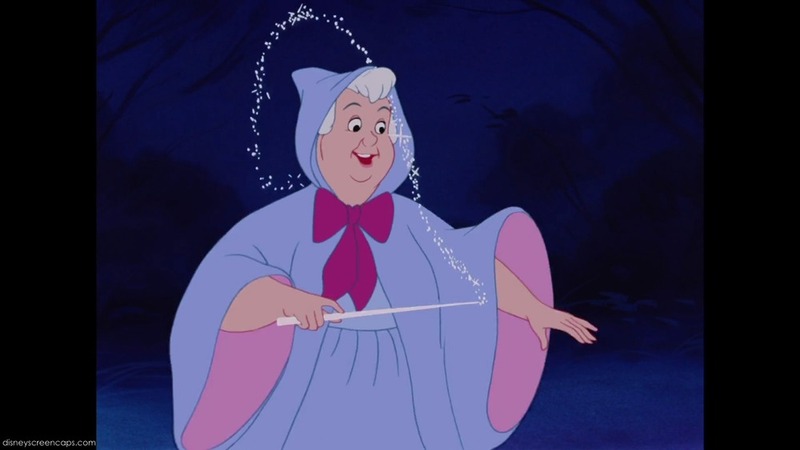 Check out the fairy Godmother! 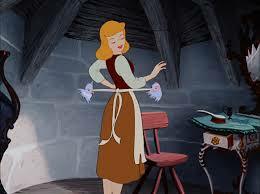 And Cinderella looks the part, although I wonder if she could've had a little looser dress and hair. 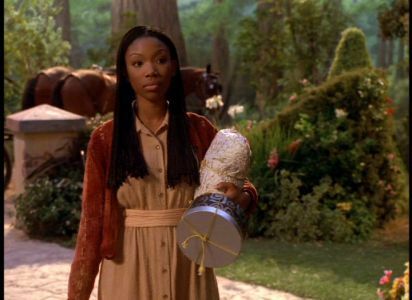 This is a musical film retelling the classic fairy tale of Cinderella. 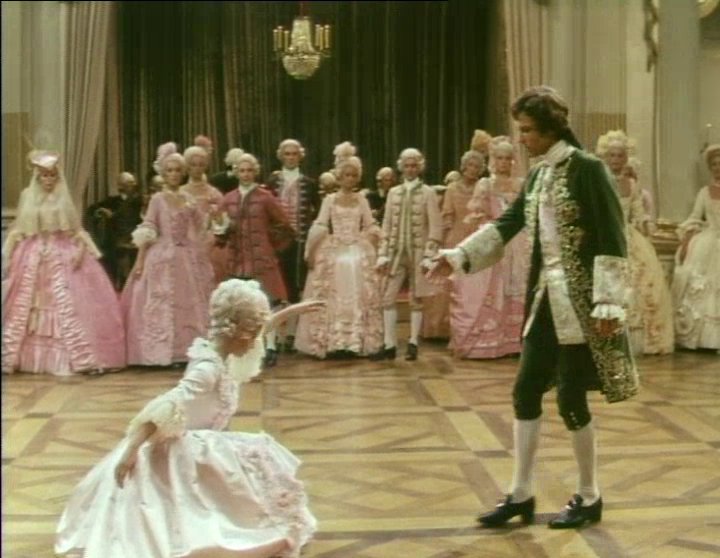 This film was chosen as the Royal Command Performance motion picture selection for 1976. 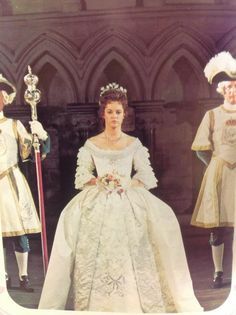 Directed by Bryan Forbes, the film stars Gemma Craven as the heroine, Richard Chamberlain as the Prince, and a supporting cast led by Michael Hordern, Kenneth More, Edith Evans and Annette Crosbie. (Wikipedia) I wish I had better pictures of this one but they are hard to come by! 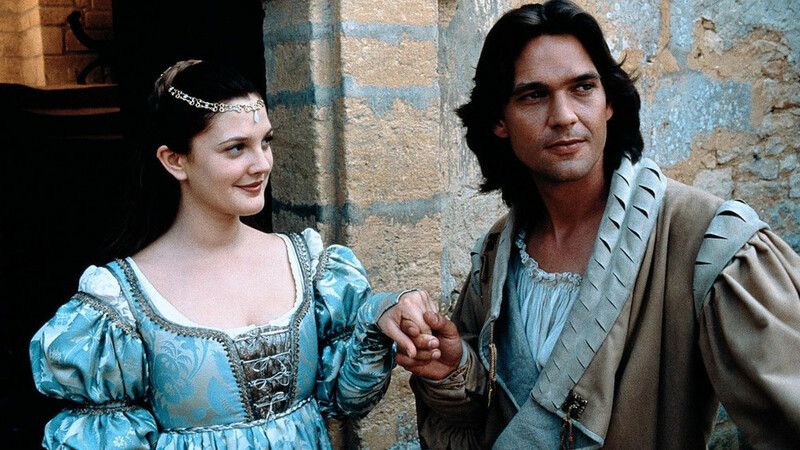 I love the french style of Cinderella's dress and the knickers on Prince Charming. I remember when this movie came out! 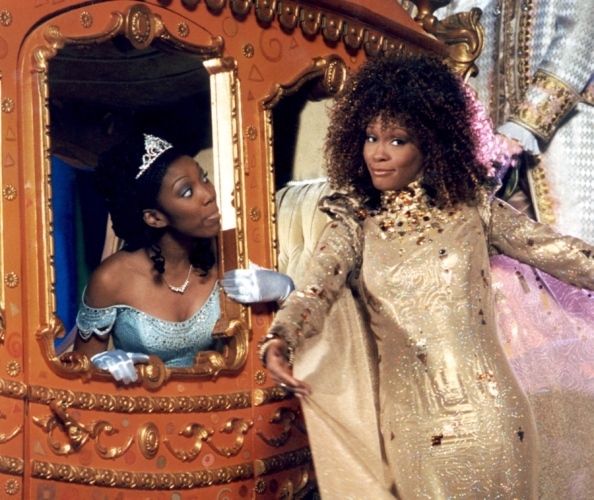 Brandy starred as Cinderella and Whitney Houston was the fairy godmother. 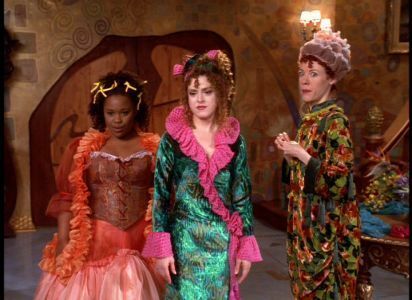 There wasn't anything too memorable about the costumes, although I think it's interesting that Cinderella's ballgown was two separate pieces. It was definitely influenced by the animated version. This is my favorite adaptation of Cinderella. 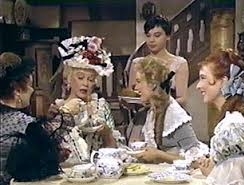 I love the romance between Danielle and the prince, and I think Angelica Houston plays the wicked stepmother perfectly. Notice her headpiece? It reminds me of some of the costumes in the 1911 version. 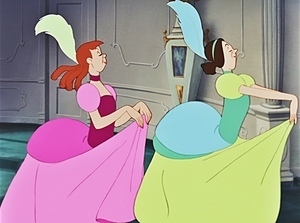 The stepsisters' dresses were subtle but I like it that way. This is my favorite book adaptation of Cinderella. The movie was quite poorly done, in my opinion, but the costumes were a step in the right direction. Look at the stepmother's eyebrows compared to Angelica Huston! 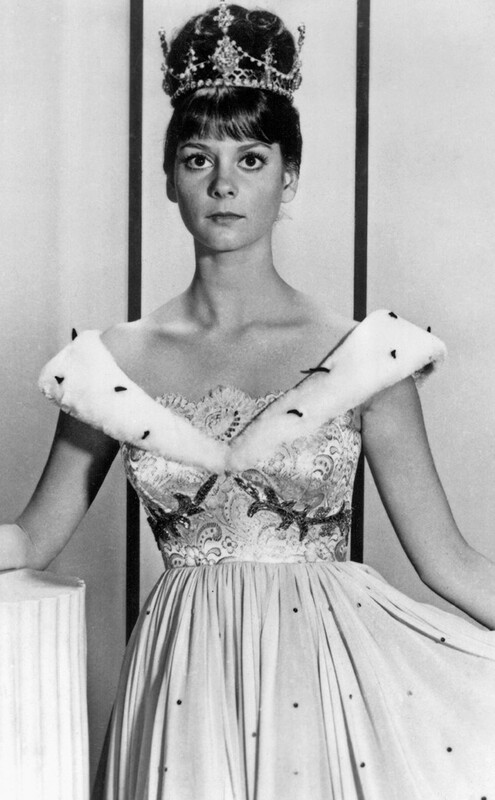 Cinderella's ballgown was a COMPLETE letdown. I wish it had dragged on the floor or had looser sleeves or something! It looks like a cheap prom dress. I think this adaptation of Cinderella was close to perfect. 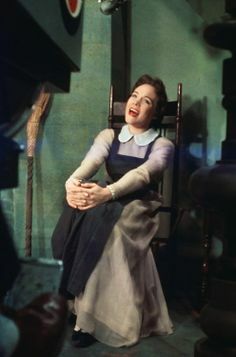 As far as costume design goes, I LOVE seeing the "bad" people in that hot chartruse color, and I LOVE seeing the "good" people in soft, light, bright white and blue. Green for the stepmother was a great idea. Cate Blanchett walks the line between beauty and cruelty so well, I almost wanted to like her. Cinderella's ballgown is another story. I love how it looks infinite. (It almost was! There was a mile of hemming under there!) It moves like it's made of pieces of the sky and I think captures the magic of the story perfectly. It will be a difficult movie to top! Was there anything I missed? Cinderella is a more popular story than I thought! Thanks for reading! Don't forget to "Pin" this!